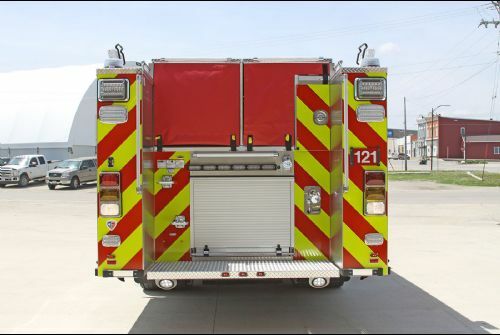 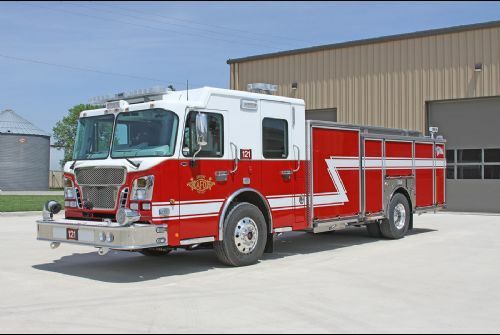 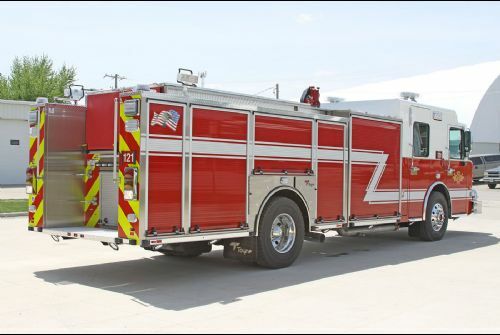 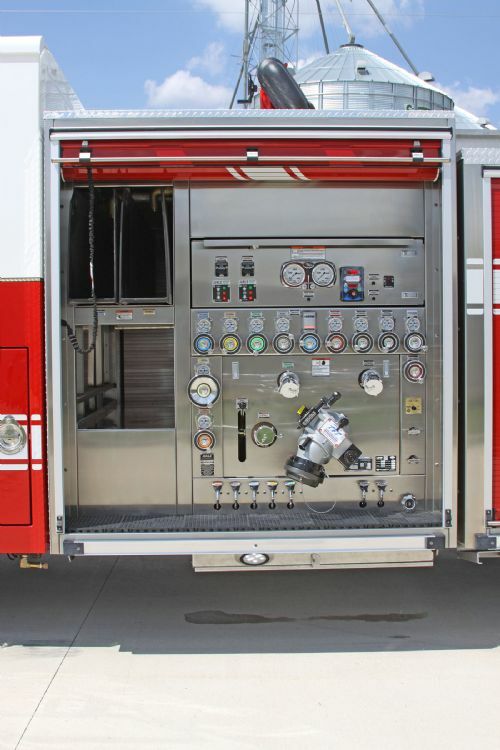 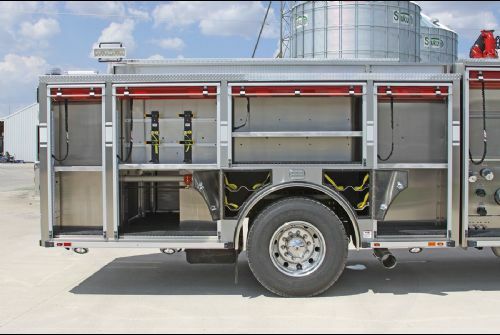 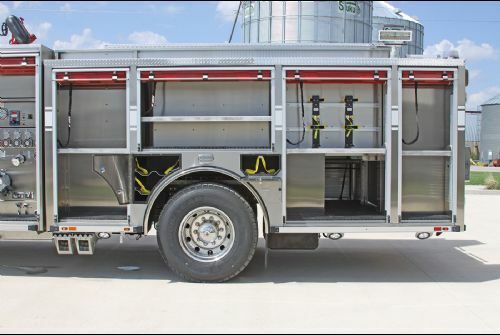 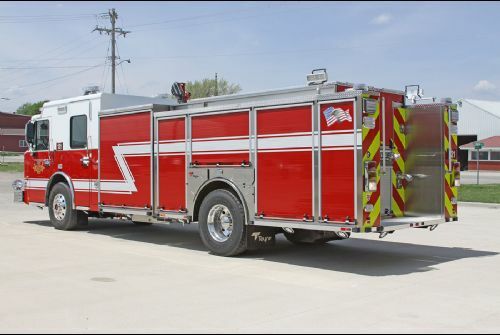 Ankeny Fire Department - July 2018 Featured Customer | Toyne, Inc.
President and CEO of Toyne Inc.
Ankeny’s pumpers both include a 500-gallon UPF tank, 1,500 gpm Hale Qmax pump, and an Akron Apollo Hi-Riser monitor. 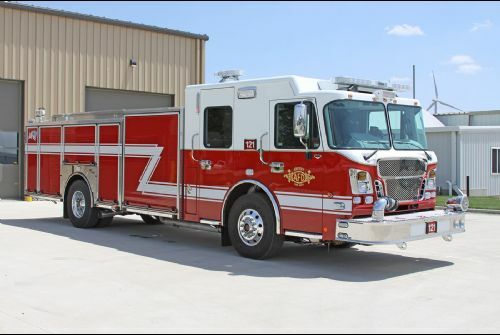 The pumpers will help equip the department’s new Fire Station 3, opening in September. 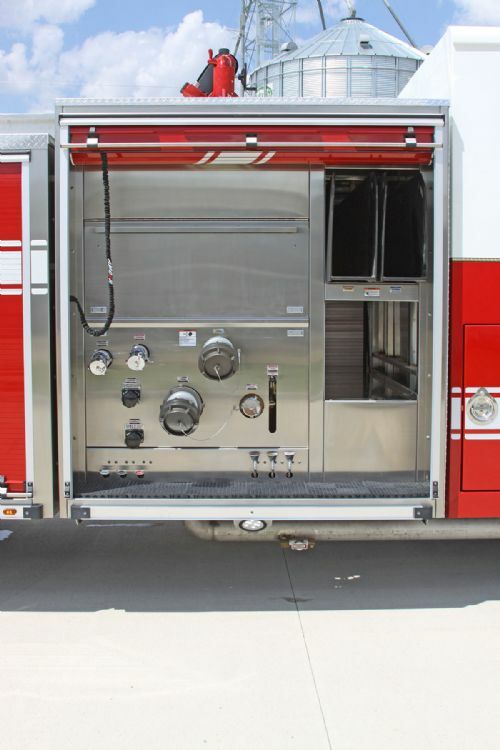 The Ankeny Fire Department is a combination of career and volunteer firefighters. 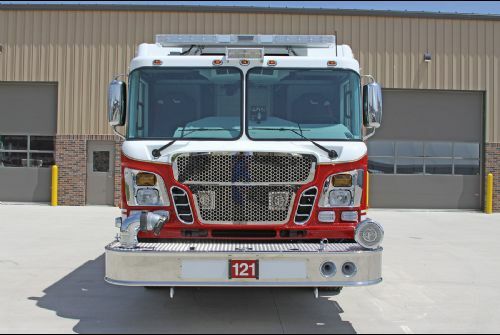 Ankeny was named the fourth-fastest-growing city in the country by the U.S. Census Bureau in 2018.